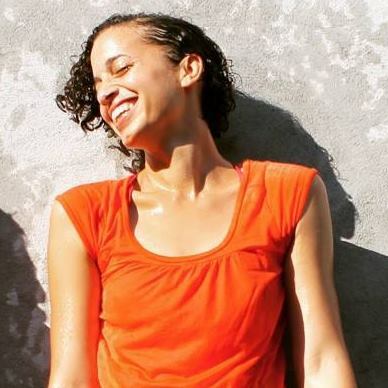 Alethea Pace is a Bronx-based dancer and choreographer. Her creative practice is rooted in the exploration of ambiguity and uncertainty, especially within the context of race and identity. What is your favorite book, film or song about NYC?